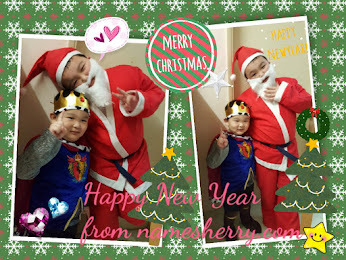 With Chinese New Year just few days away, I am sure everyone is excited and still doing last minute shopping for themselves and loved ones. 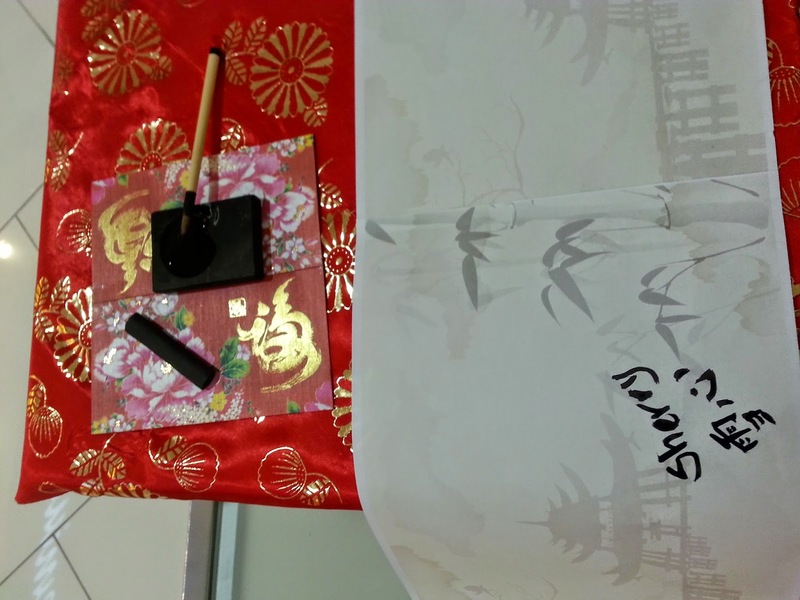 All invited guests are given chance to sign their name in Chinese Calligraphy. it's been a long time I haven't hands on Chinese Calligraphy since secondary school. 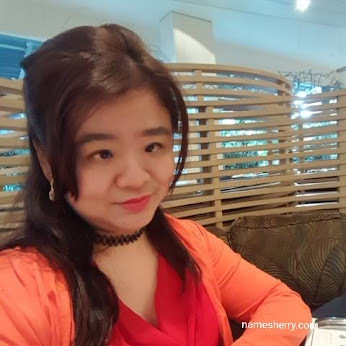 On last Wednesday, I was invited by XES to attended their theme "BE STYLISH WITH XES", the host of the event is the PR Manager of Shellys Marketing Sdn. Bhd, Ms. Sabrina Quigley Chin. The event held in Quill City Mall Kuala Lumpur, on February 11, 2015. 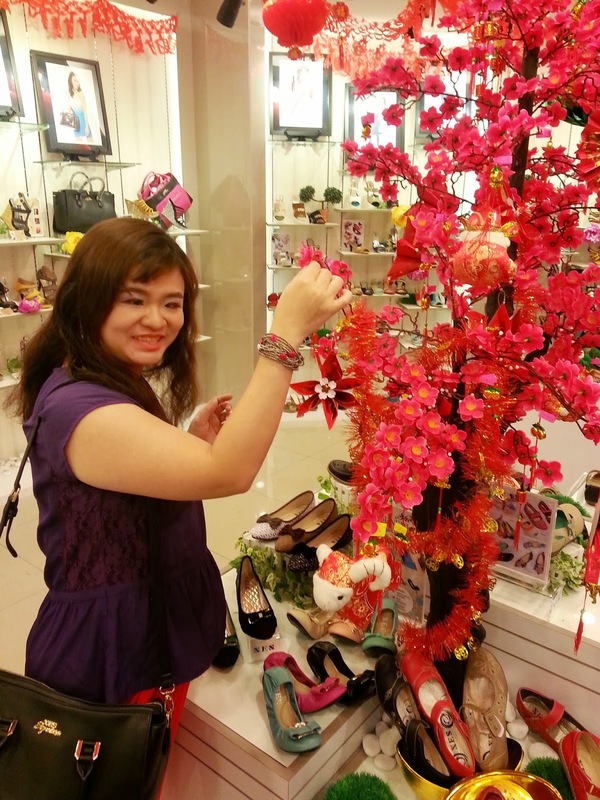 XES decorated the store with festive decor, there is presentation by using the yee sang ingredients to create the initial of XES. Everyone is ready to lousang, from left Ms. Sabrina Quigley Chin, PR Manager of Shellys Marketing Sdn Bhd, Choi San Yeh , Mr. Simpson Wong the Director of Shellys Marketing Sdn Bhd with Miss XES Elegant Mico Pun. 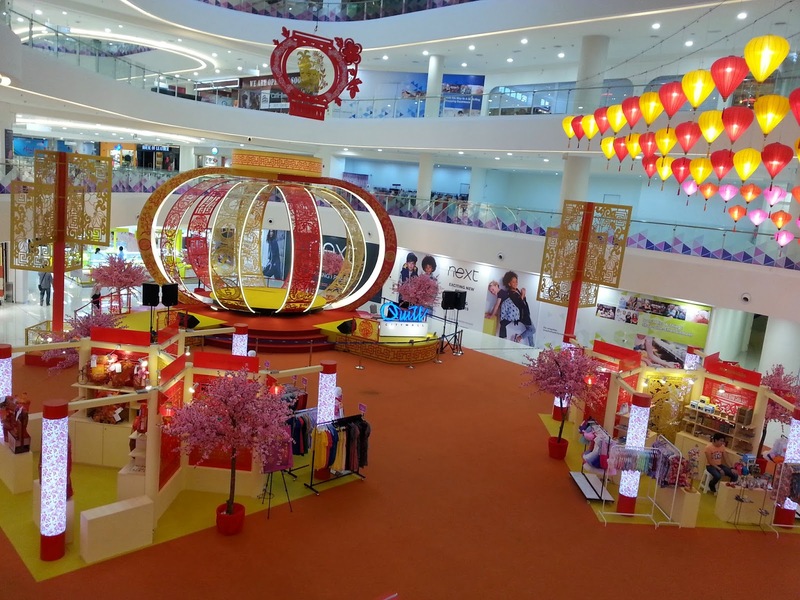 I reached early at Quill City Mall so I snap a photo of the mall Chinese New Year decorations. The highlight of the event is a makeup and hair do session which is sponsored by Sense & Style Beauty Academy. To celebrate this festive season, there is a 10 minutes Chinese New Year Hair Styling Demonstration conducted by Sense & Style Beauty Academy. 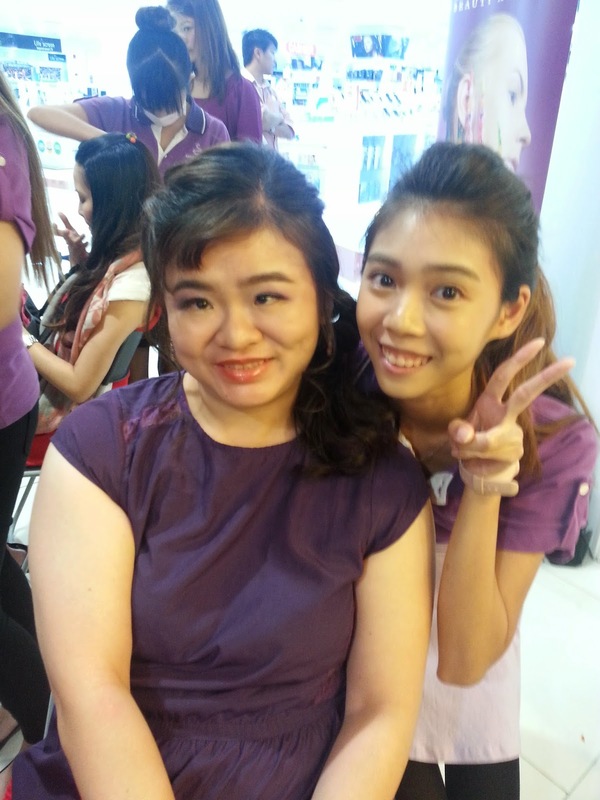 Media and bloggers were able to enjoy fully doll-up session, look I am all dolled up. I love my makeup and hair do. Thank you to Michelle, she's from Sense & Style Beauty Academy. 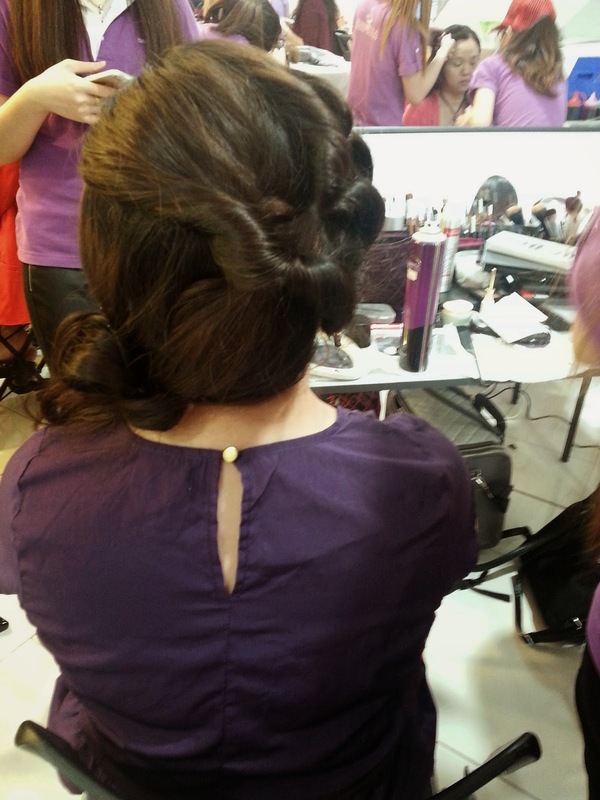 My hairstyle if the day at XES Premium in Quill City Mall. I love my makeup and hair styling session. XES also prepared a 'Make A Wish' section as one of the floor activities. I have got my hands on lucky number 11. Taking my number 11, gift from 'Make A Wish' tree. No. 11 for me is Now is the time to try something new. So many ladies shoes that my friends having good time to choose which suit them best. Last month I have chosen a pair of red heels as you can see picture below. 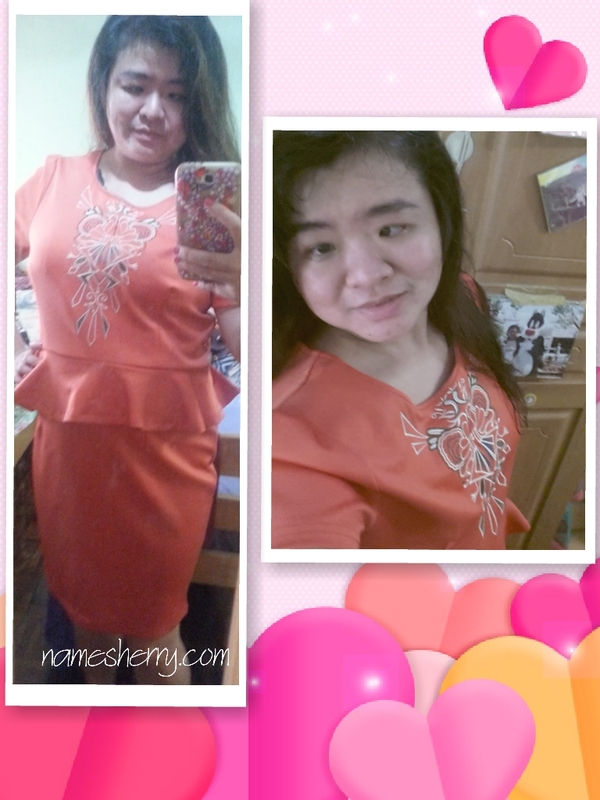 Chinese New Year, you can never go wrong with red color. Which XES shoes caught my attention? Check out my haul of XES shoes, click on the link. 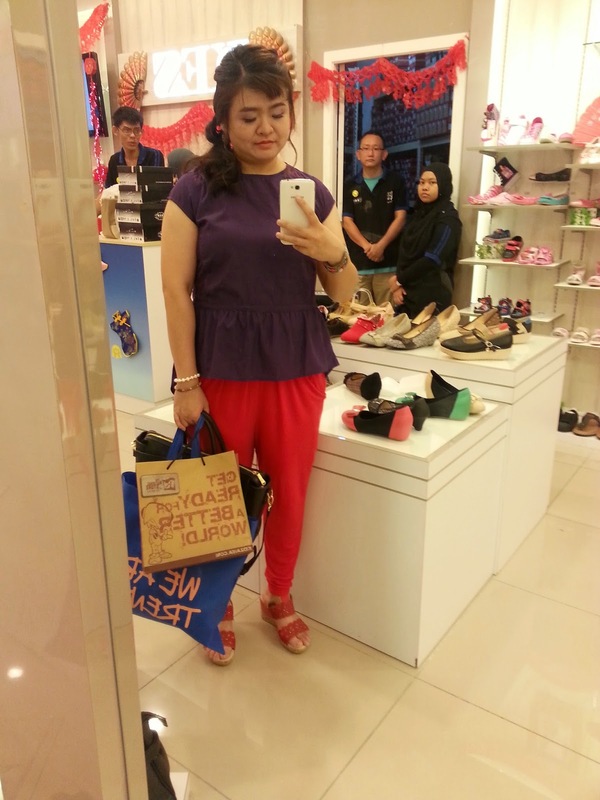 I love shopping for XES shoes and XES Signature bags, XES is Trendy Family Shoe Store. 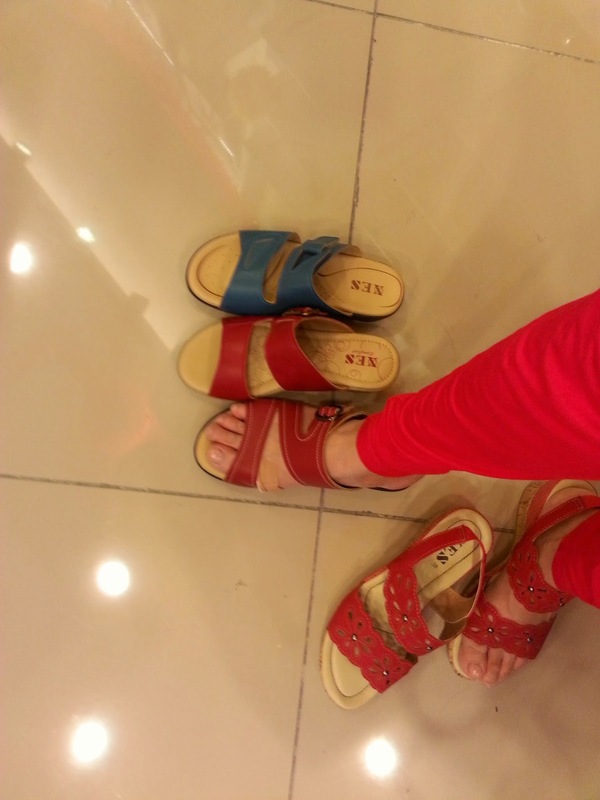 Look up as I shopping for XES sandals, I chosen different style and designed. I love the shoes as they are comfortable for walks of life. 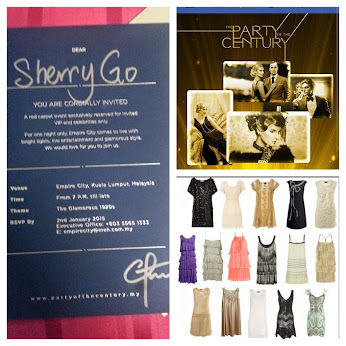 I wore the XES shoes during the Glamorous 1920s theme at Party of The Century at Empire City. 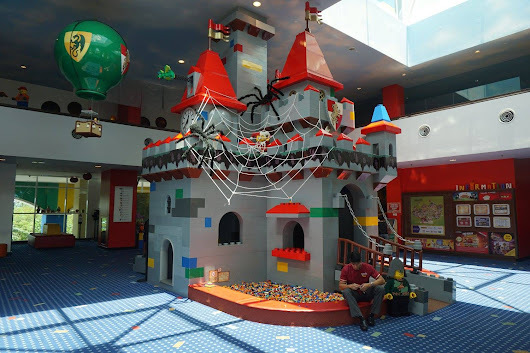 XES has more than 80 outlets branches out across shopping and retail complexes including Taiping Mall, AEON, Giant, Tesco, AEON BIG and various celebrated malls. There are collections for ladies, men and children's shoes that widely appeals to the masses for its style, comfort and value for money factor, which the concept caters included casual, semi-casual, formal and sporty. XES also carries selected distinguished show brands such as Scholl, Barbie, Ben 10, Cavando, Bum Equipment, Scorpion and Neckermann. Sense & Style Beauty Academy for makeup and hairstyles makeover. Fitness First Malaysia for the fabulous angpows of a Complimentary 8- Days Trial pass. It's fun day meeting with beautiful blogger friends and XES team. 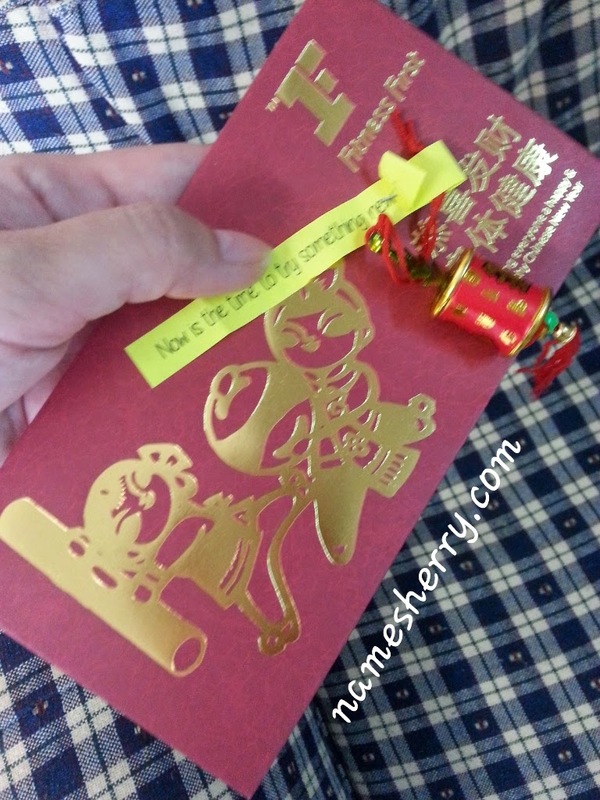 Happy Chinese New Year to my reader and friends. Above is limited edition of me. 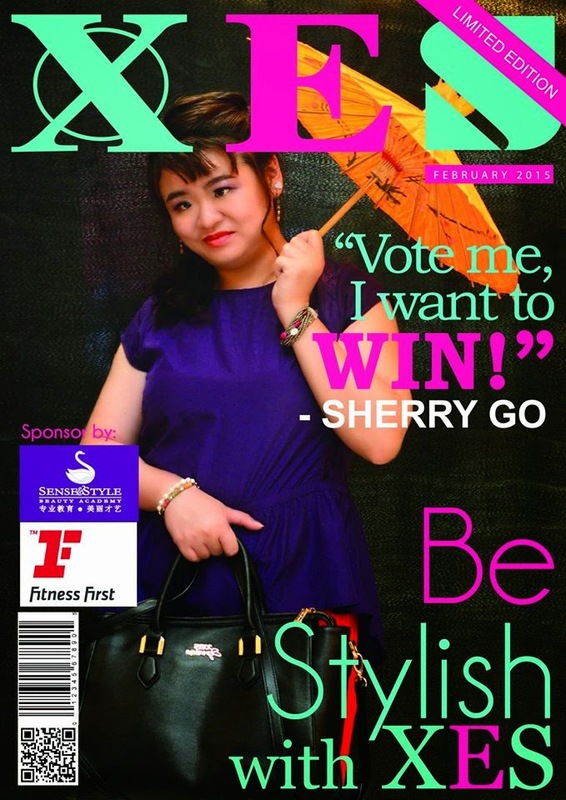 "Be Stylish with XES", if you like to vote for me check out below mechanics, as most like will win RM888 cash, RM13,888 worth of products. Step 01 : LIKE XES Shoes facebookhttp://www.facebook.com/xesshoes. Step 04 : The Winner with The Most Likes will be contacted through email or phone, and will be officially announced and presented a prize on March 2015 in conjunction with XES Signature Exclusive Preview. 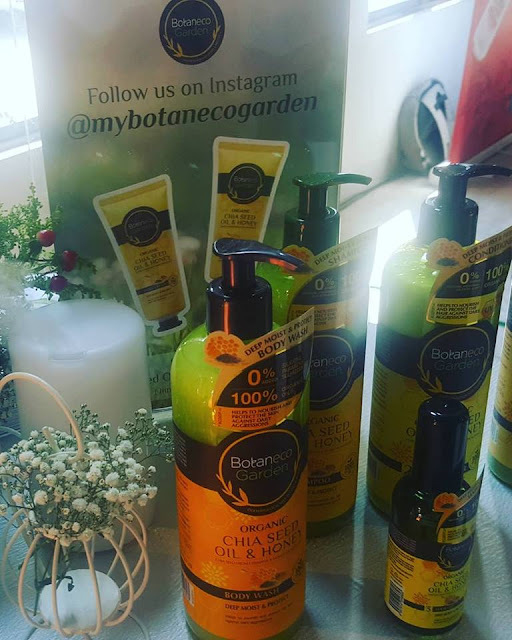 The Winner will walk away with RM 888.00 CASH, RM 1,388.00 worth of products and RM 1,888.00 worth of Products to be given away to the lucky 10 fans as a Reward Gift for the support. WE RESERVE THE RIGHTS TO DISQUALIFY ANY CONTESTANTS IF WE FIND ANY MALICIOUS ACTIVITY THAT IS NOT CONSIDERED 'FAIR PLAY' !! hi Asti Astii, thank you dear. I like the hairstyle too.